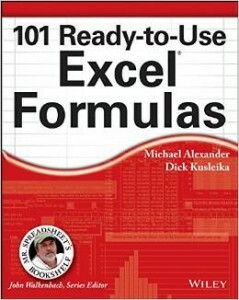 Excel doesn’t have a MINIF or a MAXIF function and many advanced users create an array formula to provide that functionality. If you have Excel 2010 or later there is a non-array solution. In my latest free webinar I provided a brief demonstration of PowerPivot in Excel 2013. I forgot to show you how to enable it. Luckily its easy. 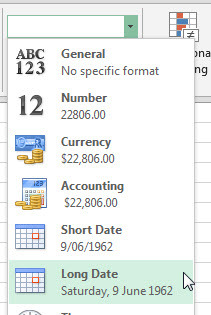 Excel has had the RAND function for a long time. 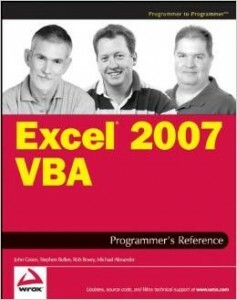 In Excel 2007 a new function was added. Called RANDBETWEEN it made it easier to create random numbers.